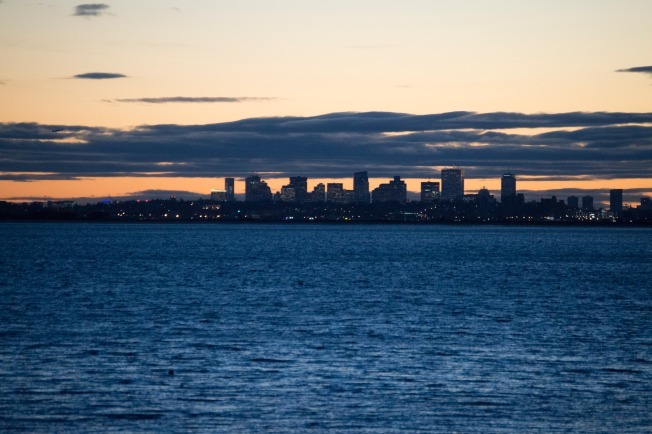 Last week, we reported that a restaurant with some of the best views in the Greater Boston area would not be reopening this spring--and soon after, it was mentioned that a new spot would be moving into the space. Now we have learned a bit more about the dining spot that will be opening there. According to an email, Local 02045 is going to be opening in Hull in the former Art's space, with the A Street spot including a private lounge and restaurant for marina members on the first floor, a full-service restaurant on the second floor, and a lounge and dining area on the third floor. The email says that the second and third floors will have large decks that overlook the marina and have views of the Boston skyline, while the person heading up the kitchen is Bridget Nee (Legal Seafoods and Mama Mia's in Marshfield), who will be focusing on New England seafood and Italian fare, while local craft beers and cocktails will be available from the bar. It appears that Local 02045 may be opening very soon, but stay tuned for updates on an exact opening date. The address for the upcoming Local 02045 is 2 A Street, Hull, MA, 02045.